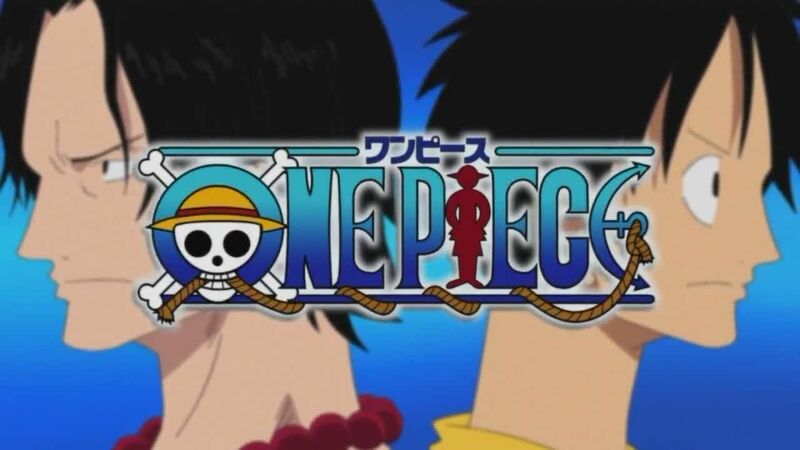 You are going to Watch One Piece Episode 357 English dubbed online free episodes with HQ / high quality. Stream Anime One Piece Episode 357 Online English dub The General Zombies Are Down in a Flash!! Oars Feels Like an Adventure!! Usopp continues to stand up to Perona’s Negative Hollows while wiping out Wild Zombies, while Brook is held at the mercy of Ryuma, who finally proves his superiority over the original by defeating the skeleton in battle before the arrival of Zoro. Meanwhile, Oars continues to cause chaos on Thriller Bark, forcing Absalom to send his entire General Zombie audience to stop him. But Oars annihilates all of them with a “non-Gum-Gum” Gatling, leaving their boss at the mercy of the newly arriving Sanji.